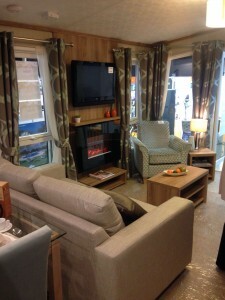 Caravans in the Sun has been exhibiting at properties abroad and mobile home shows for the last 10 years. Last weekend was no different with one of the biggest events in overseas property companies calendar. 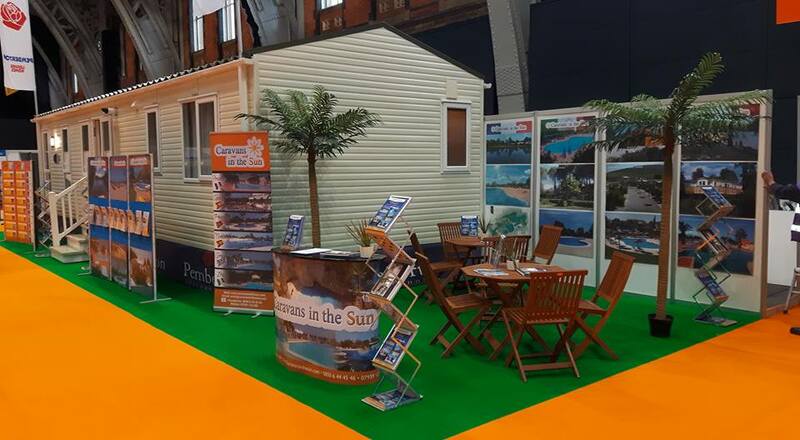 A Place in the Sun, held at Manchester Central from 11th – 13th March is a chance for the British public to gain expert advice on buying a property abroad. It first started life as a TV show, and in 2005 A Place in the Sun Live was launched, quickly becoming one of the largest overseas property exhibitions in Europe. As well as a whole host of exhibitors to offer advice there are a number of celebrities on hand to answer your questions at The Hub. 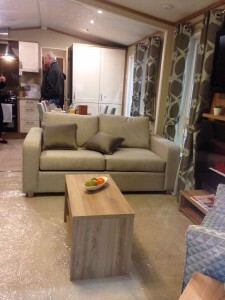 This is the 6th year Caravans in the Sun has been at the Place in the Sun show following success in the previous years. Starting off with a small 3m shell stand with only one team member, they now host a 18m stand with up to 10 team members per show. Manning the stand at A Place in the Sun were a host of team members from Caravans in the Sun including, Owner William Kay, Sales Manager James, and Head of Operations, Melanie. Also there to provide advice and information were Pemberton representatives and Operations managers from sites in Spain, Portugal and France. 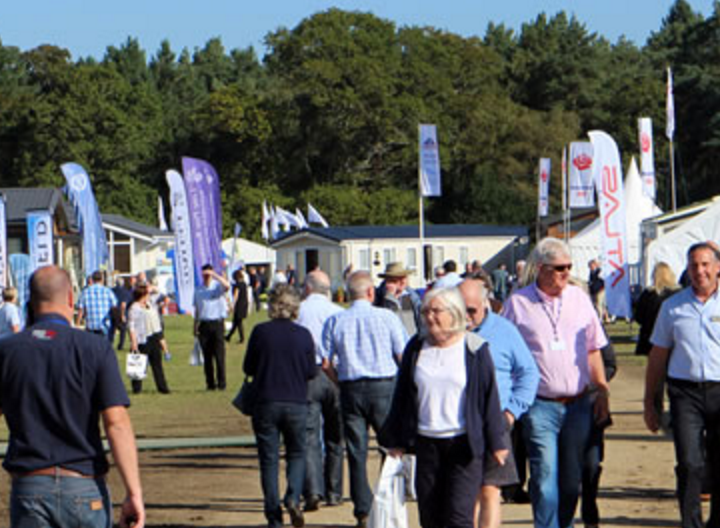 Attracting over 22,000 visitors each year, the exhibition is a great place for Caravans in the Sun to highlight their portfolio of mobile home parks in Spain, France and Portugal. 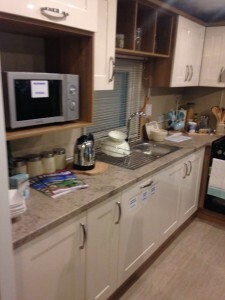 As the only exhibitor with a mobile home at the show, Caravans in the Sun had a full residential 37ft by 12ft Pemberton Marlow home for the public to look around. With 2 bedrooms, they start from £40k and have a whole host of luxury features with an open-plan layout. home in the sun. Perfect for small families or retiring couples, they are a home from home with stunning décor and open plan living. Two of the mobile home parks in Spain that Caravans in the Sun work with are permanent residential parks where a high number of people live all year round. The Alameda Park in the Costa Del Sol for example is a dedicated resident retirement park. 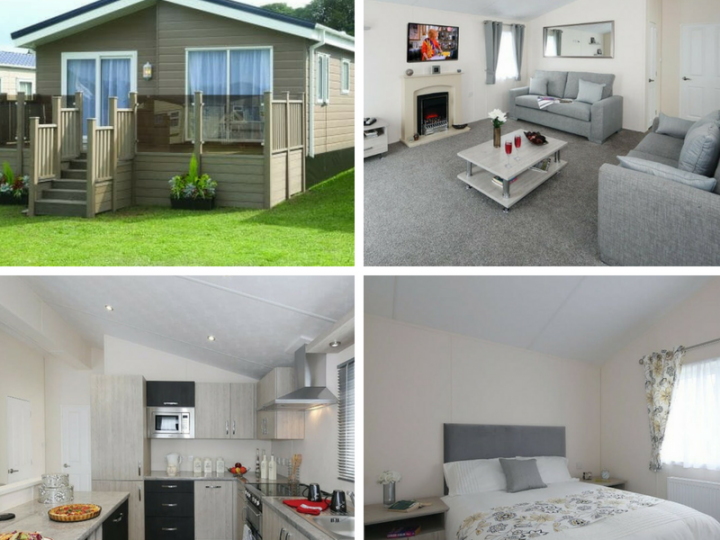 A typical mobile home on this park will cost you anything between £29k – £79k. The park offers the great community feeling that most retiring couple’s look for. Close to the popular resort Marbella, the park is set in wonderful countryside with spectacular views and the beach less than an hour away. It may be set away from the tourist parts of the Island, but with around 100 mobile home owners on site and functions organised by residents, it never gets lonely. 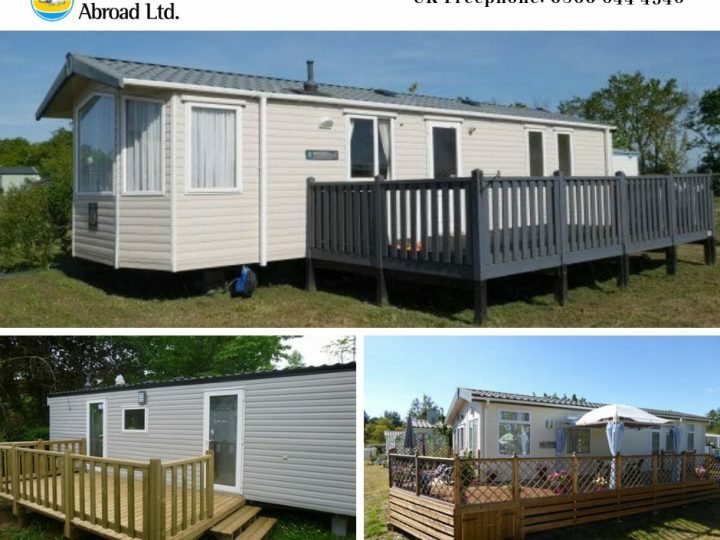 The site offers new and resale mobile homes to choose from, with around 17 vacant plots for new mobile homes, so it’s just a matter of deciding where to set up home. Another of their residential parks on the Costa Del Sol is located in Antequera – Saydo Park. It’s a family run park which is a short 45 -minute drive from Malaga in Southern Spain. Again like Alameda Park, it is open 12 months of the year, so if you’re looking for a permanent residence, this park could be the one for you. A high number of residents have made this park their home which offers a number of facilities and activities, including: fishing; walking; cycling; a bakery and butchers; water skiing and horse riding facilities close by. 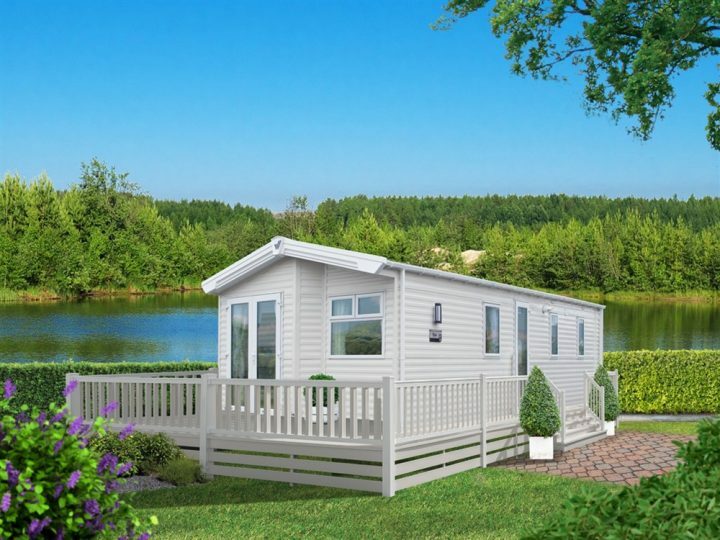 With mobile homes starting from £17,995 to £96,945, it’s just a matter of when rather than if you decide to relocate to the Costa Del Sol. It’s a daunting prospect setting up a new home, and even more nerve racking in a new country, but bi-lingual staff on both mobile home parks make it feel more like a home from home. Along with the friendly and helpful staff at Caravans in the Sun, a move to sunnier climates couldn’t be simpler.